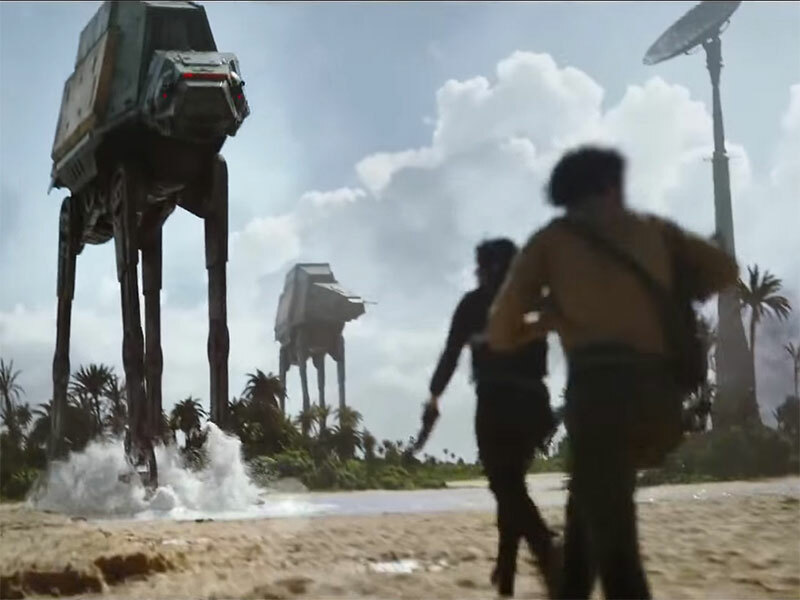 So the first teaser trailer has just been released for Rogue One:A Star Wars Story. It’s the first movie since Disney bought Lucasfilm to be set in the Star Wars universe, but not actually part of the continuing saga of Luke Skywalker et al., and in my opinion it’s looking pretty bloody good. 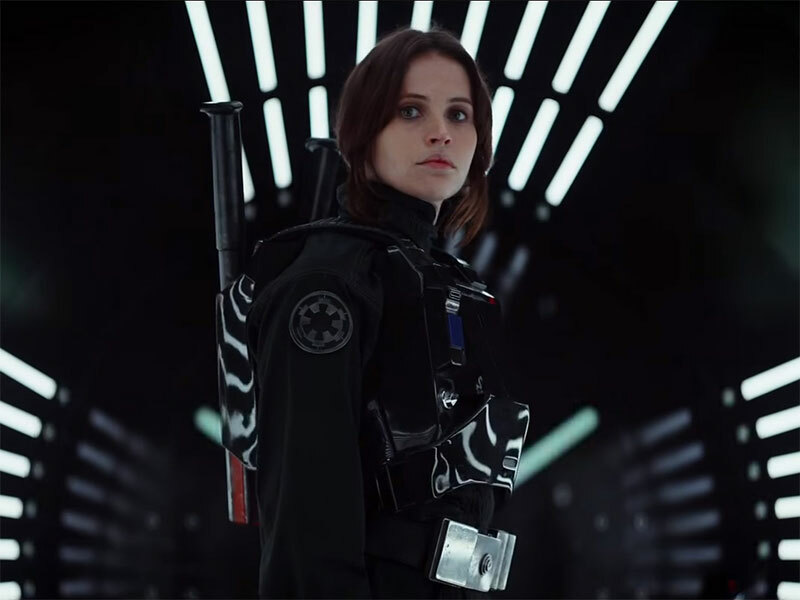 It’ll be interesting to see how audiences engage with a Star Wars movie that doesn’t feature the characters they all know and love – although there are rumours the movie will feature a certain Jedi-gone-bad – and it’s obvious from the footage in the trailer there will be plenty of familiar elements to keep fans happy. 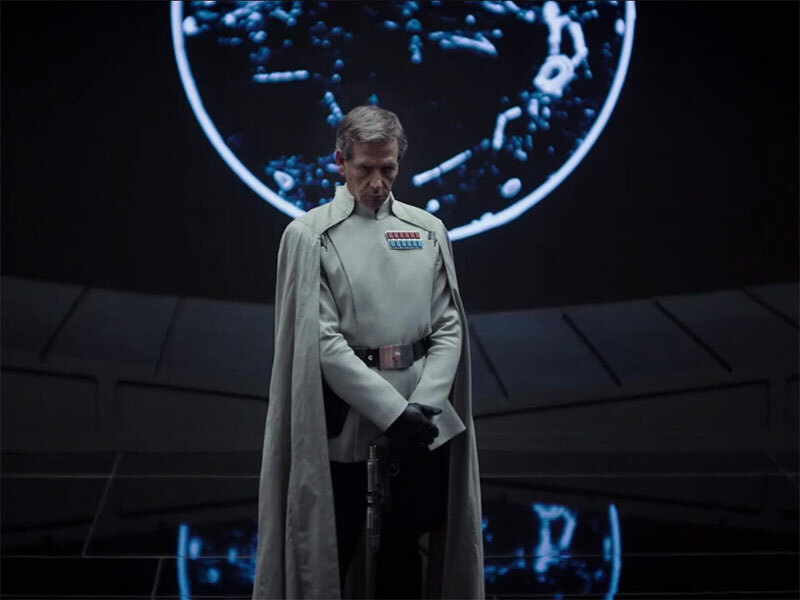 Rogue One: A Star Wars Story is due out on December 16th.